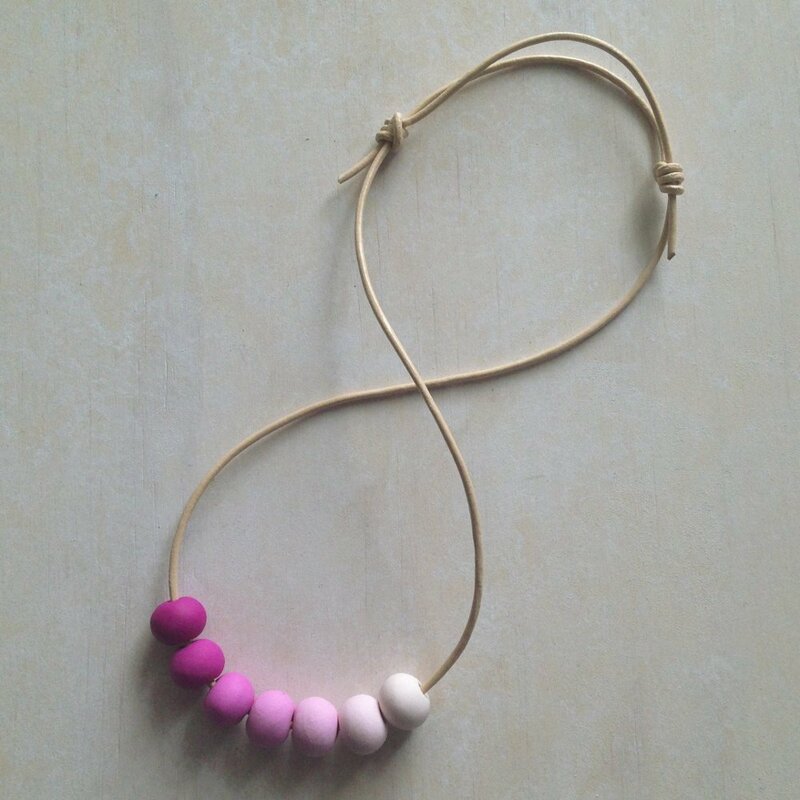 Ombré heaven on a string! 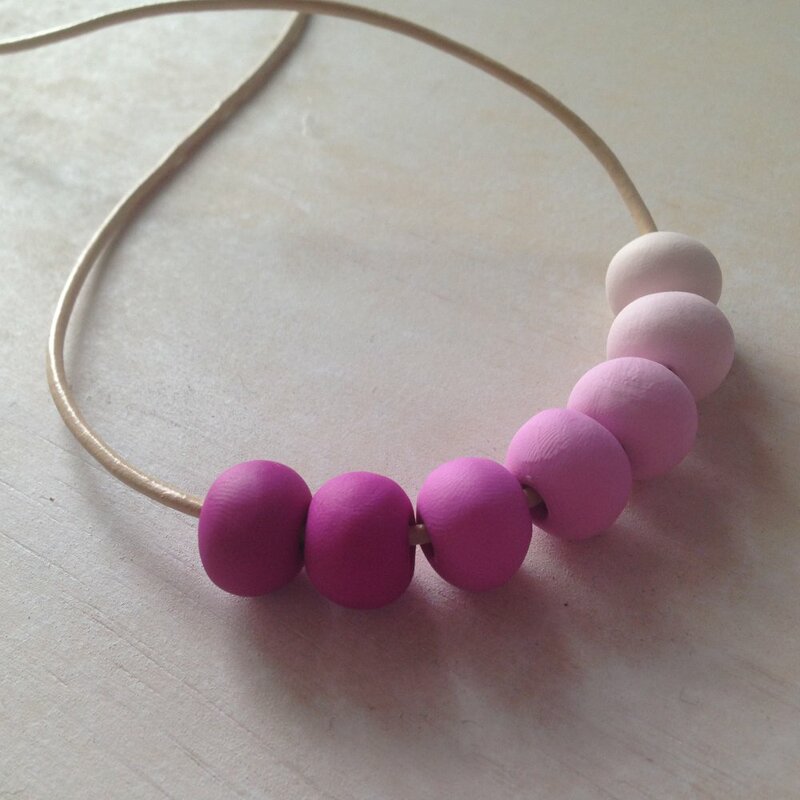 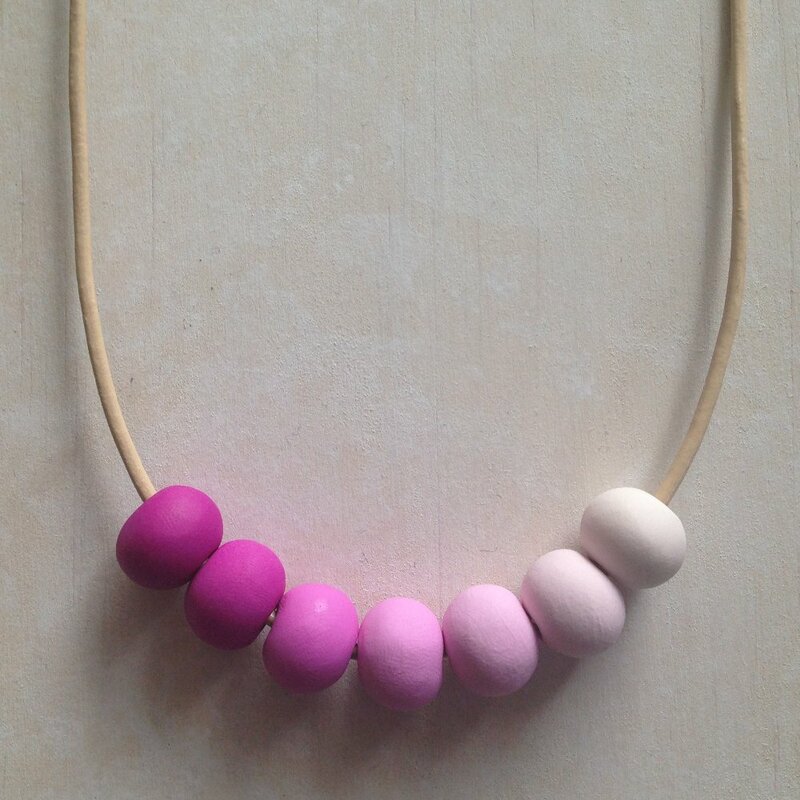 The beads of this ombré necklace measure approx. 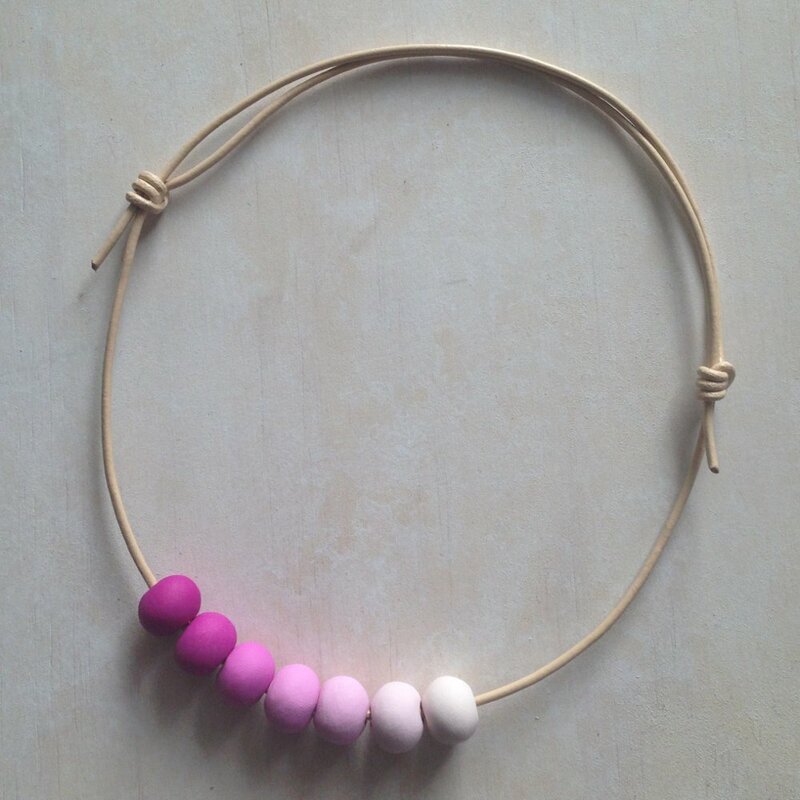 1cm in diameter – perfectly sized for our precious little people! 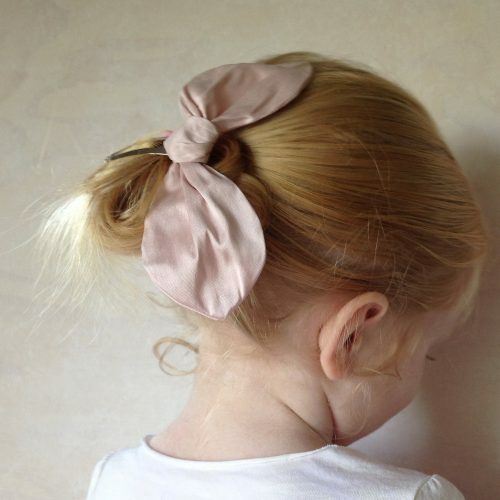 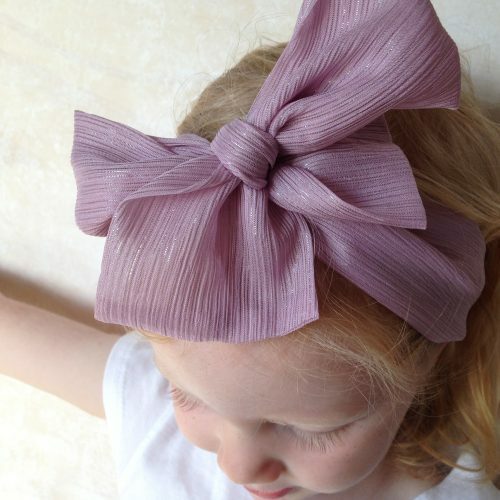 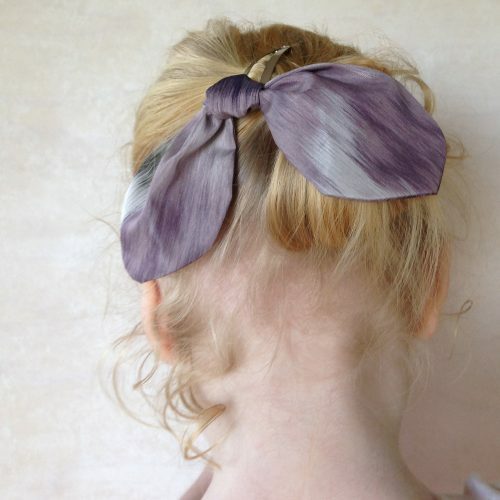 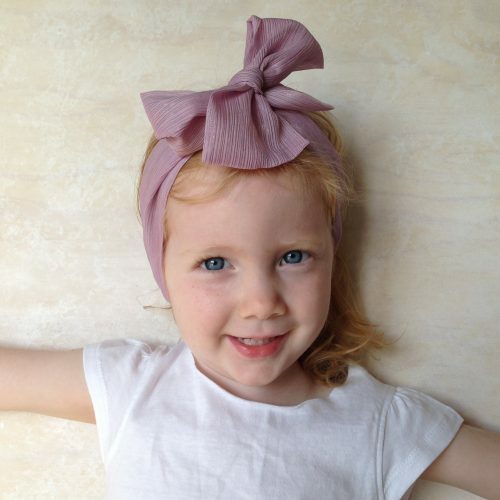 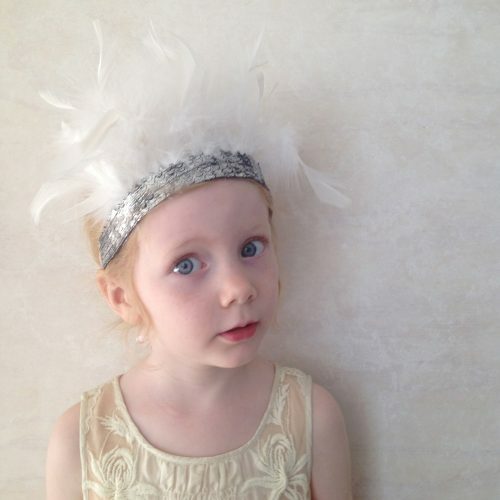 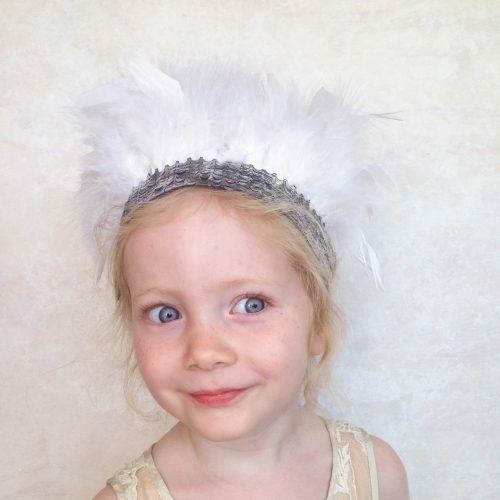 Our children’s jewellery is designed for ages 3+, and should never be slept in. 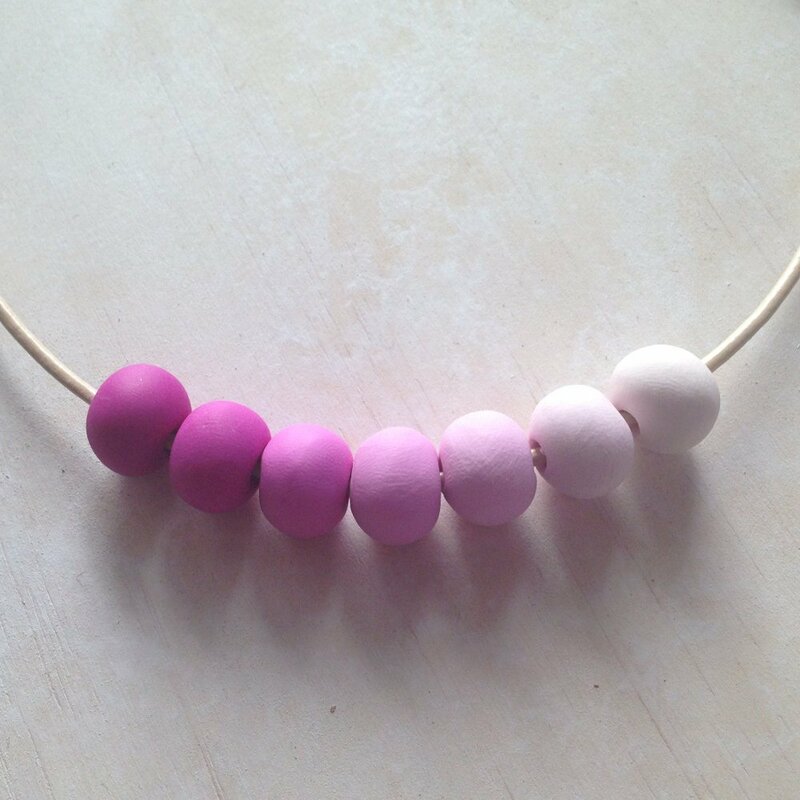 As all necklaces can pose a safety risk to young children, please supervise your precious one as they enjoy their accessories!